Innovation Painting Pty Ltd has extensive experience in residential, commercial and high end market painting projects, encompassing both interior and exterior painting. No job is too demanding and we have experience working in difficult areas. 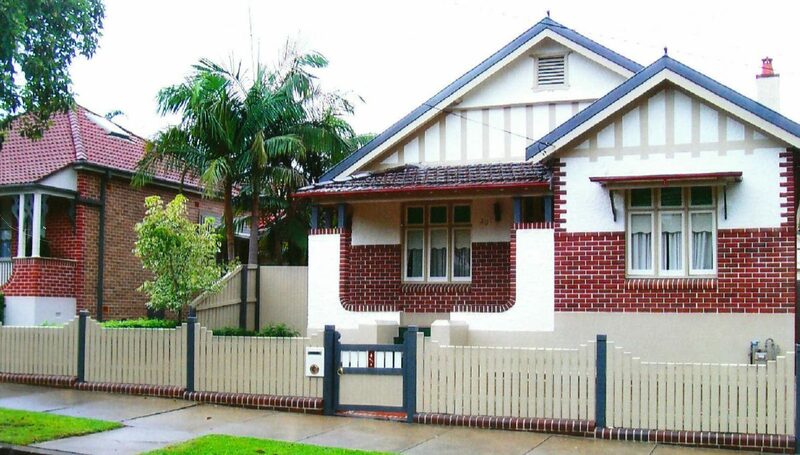 Innovation Painting Pty Ltd has a strong commitment to customer satisfaction and quality work. We pride ourselves on being punctual, neat, courteous and safety conscious, therefore producing quality work for satisfied customers time after time. You can be assured of a quality painting service specifically tailored to your budget and needs. And all work is covered by our $10 million public liability insurance and comes with a written 5 year warranty. Innovation Painting Pty Ltd is proud to be Dulux Accredited, Anthony Sorbello being one of the foundation members and youngest to be selected to be part of the Accredited program, chosen by Dulux for superior skills and a commitment to the trade. Innovation Painting Pty Ltd is also a member of the Master Painters Association which insures my commitment to quality control within proper industry practice, as well as a member of Trade Monitors Australia.